2019 sees Maximillion celebrating 30 years in the events industry. We are all immensely proud to be part of this journey and share a passion for building upon our success by continuing to deliver high quality and ambitious events, whilst delighting our customers! It all began in a wood outside Edinburgh. Paintball was the new thing, we bought a franchise with The Survival Game. One thing led to another and we were soon offering Team Building exercises, fairly basic stuff with barrels and planks! 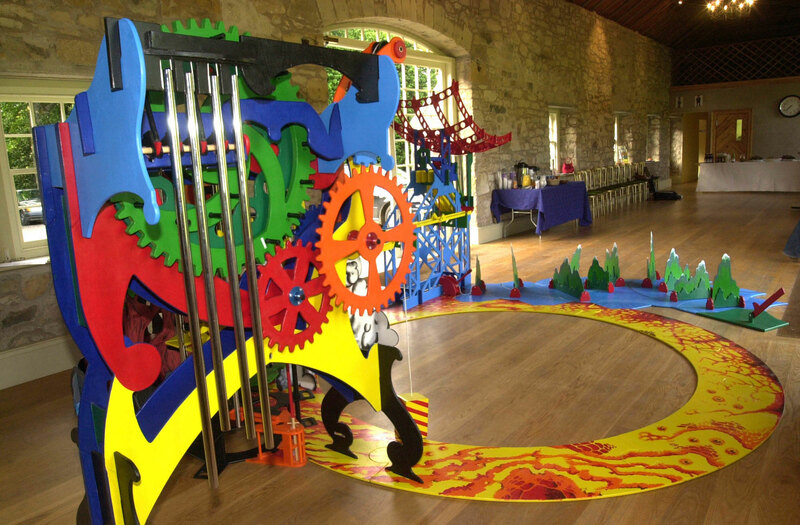 Outdoor corporate participation events developed in popularity in England, Maximillion sniffed an opportunity! 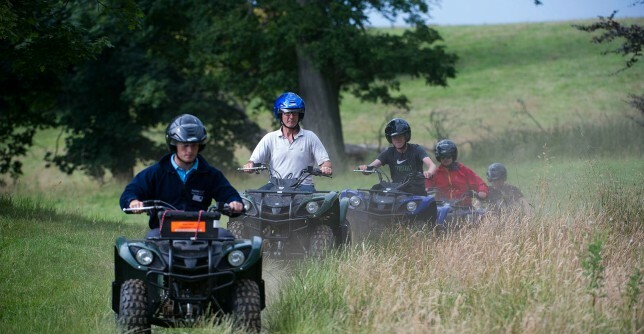 We bought some gear and partnered with suppliers and travelled the country delivering Country Pursuits at castles and stately homes throughout the UK. Team Building began the great migration from the wild outdoors to the tame indoors. We were the first in Scotland to develop a comprehensive portfolio of indoor products and the business enjoyed a welcome growth spurt. We opened a small office in London and bought a large warehouse in Edinburgh. Then the recession hit and hit us hard. Difficult years lay ahead! Diversification was key to broaden and de risk our revenue streams. 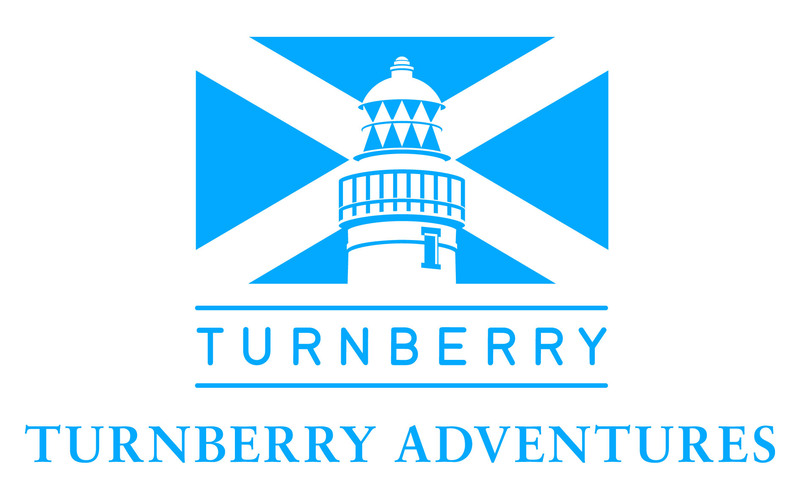 We set up activity centres in Edinburgh (MadMax Adventures) and Turnberry (Turnberry Adventures). The days of the polaroid cameras for Treasure Hunts were numbered and Wildgoose presented a GPS technological solution and a five-year license to operate in Scotland was signed. The demise of much respected Roselle Events, presented an interesting opportunity and the brand and web site was bought, resulting in a run of major events we would never otherwise have secured. And our future? What has characterised the last 30 years has been change. The only thing we can be confident of is that Maximillion will continue to adapt and change to the ever dynamic and demanding world of event management. We look forward to the challenge! We’ll be sharing more of our est1989 memories through our newsletters and social media, so look out for our highlights and tales throughout the year ahead. Want to keep upto date with all the latest from Maximillion? Click HERE to subscribe to our monthly newsletter.